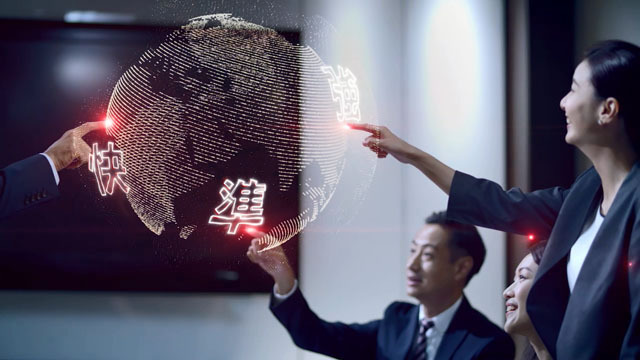 Our new branding TV commercial “Winning Advantage” is built on the concept “Everbright Sun Hung Kai—the hub of investment edges”, which reflects our leading, and international position in the financial industry under our brand Everbright Sun Hung Kai (“EBSHK”). After the confluence of the two titans, EBSHK combines the strengths and well-established business network of China’s financial leader Everbright Securities with Hong Kong’s legendary financial institution Sun Hung Kai Financial to usher in an era of boundless opportunities and gains, striking further notes of success in the international financial market based on our three leading edges: Strike FAST, Pick RIGHT, and Glow IN POWER AND LIGHT, and we shine on our four core businesses: Wealth Management and Brokerage; Corporate Finance and Capital Markets; Asset Management; Investment and Structured Financing. Our tactical TV commercial “Stellar Wealth Management Services” is launched in mid-March 2019 to promote the “Refined Wealth Management Services with Stellar Execution” for our Wealth Management and Brokerage business positioning.